Jess McDaniel was never really a car person. 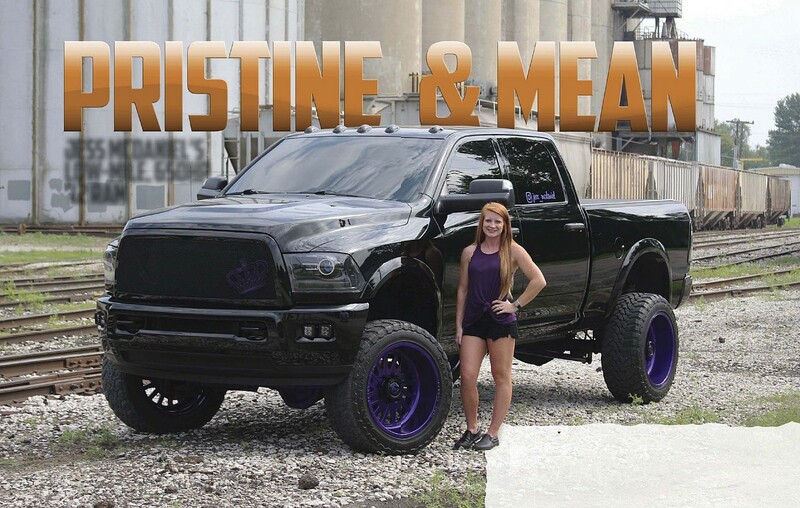 Growing up as one of the boys, she became acquainted with riding four-wheelers at an early age, developed an affinity for Class 8 trucks thanks to her father, and sprang for a diesel pickup almost as soon as she could drive. Her first truck, a 12-valve-powered second-gen with a five-speed, was eventually replaced with an immaculate ’06 common-rail. Then the third-gen was unloaded in favor of the ’12 Quad Cab shown here. Like the two Cummins-powered Rams that preceded it, this one didn’t stay stock for very long, either. 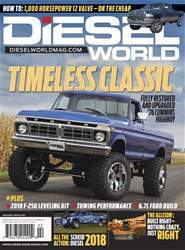 After initially treating the truck to a 5-inch Flo-Pro exhaust system and EFI Live tuning at Fleece Performance Engineering, McDaniel once again left the truck in Fleece’s care in the fall of 2015. This time, however, the spotless Ram would be treated to a laundry list of performance upgrades. To keep the head fastened to the block, ARP Custom Age 625+ head studs replaced the factory head bolts. To keep cooling system temps consistent and excess pressure from causing any issues, one of Fleece’s coolant bypass systems was added. Added fueling comes in the form of S&S Diesel Motorsport 80% over injectors, a Fleece PowerFlo 750 CP3, and an AirDog II-4G low-pressure fuel supply system.